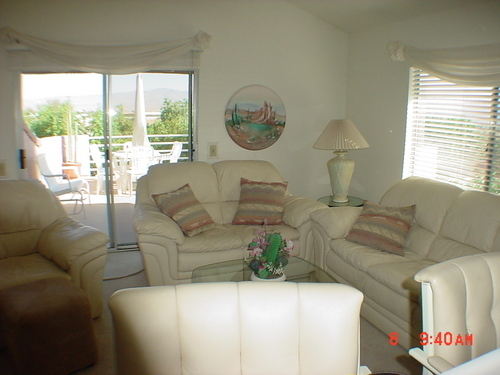 Palm Royale 2 bedroom 2 bathroom Turnkey Furnished Come and stay at one of the most relaxing country clubs, located in the heart of North La Quinta. On the corner of Fred Waring and Washington, Palm Royale is the perfect spot for any vacation. 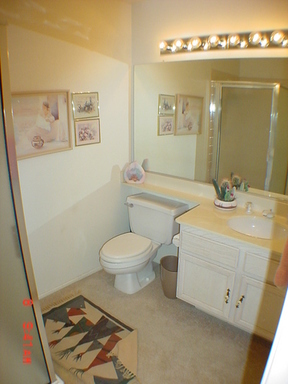 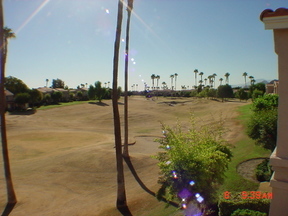 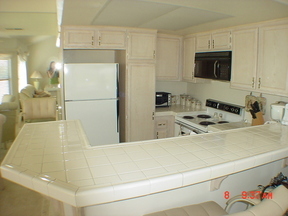 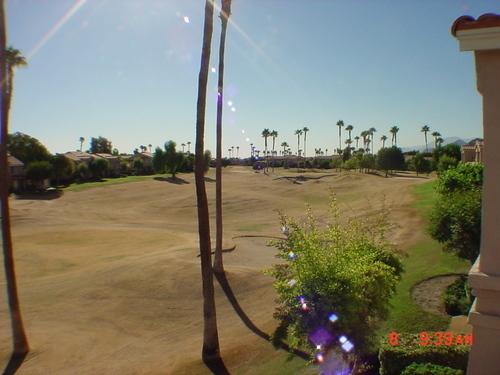 Close to shopping, Southwest Community Church and the Indian Wells Tennis Garden. 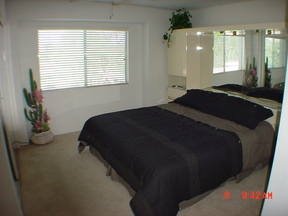 Some of the best dining in town is just a short distance. 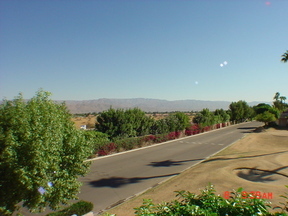 Book your vacation now and enjoy all of the beauty and excitement the desert has to offer. YOU WILL NOT BELIEVE THE VIEW. 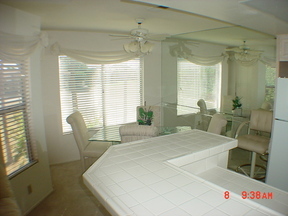 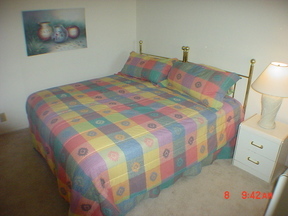 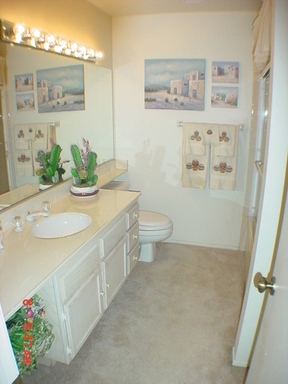 **Condo will rent on a 12 month lease or a seasonal rental.